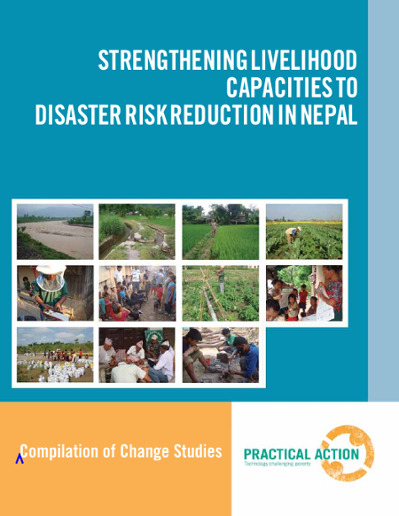 This study provides a systematic cost-benefit analysis of a community-based disaster risk management project led by Practical Action in two districts of Nepal over the period 2007 to 2010. 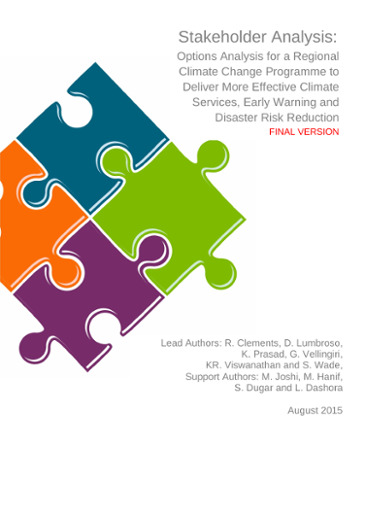 Under cautious assumptions about the long-term impacts of the project initiatives, the overall benefit-cost ratio ranges from 1.13 to 1.45, while under moderately optimistic assumptions the estimated benefitcost ratio is up to 2.04. The internal rate of return of the project is between 22.2 and 26.3 percent. 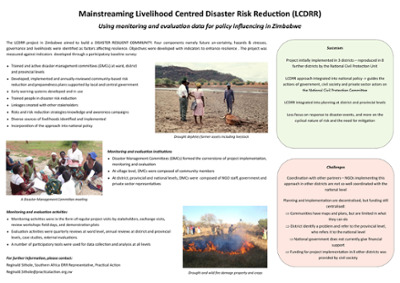 These findings indicate that the livelihood-centred approach to disaster risk reduction adopted in this project has resulted in a significant net contribution to the economic welfare of the target communities and delivered value for money.